Imagine an observer time-transported from the first Olympic Games in 776 B.C. to the 2012 Games in London. Beyond the shock and awe of a modern city, you’d have one very old and confused sports-minded Greek. All these other things, these crazy other sports, are the key to the relevancy of the Olympic brand. 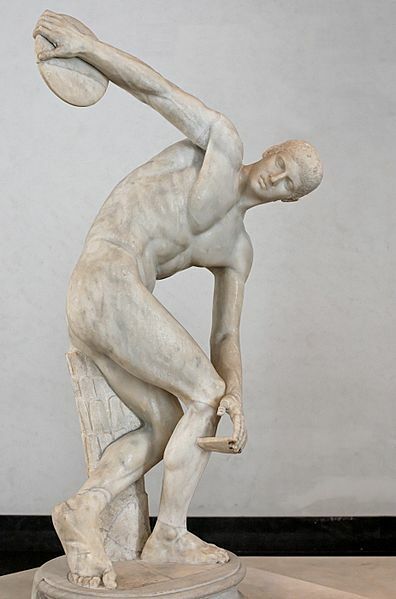 The ancient games were mostly track and field. The games then faded as the Roman Empire overpowered Greece. But the spirit of the games was kept alive through the history of ancient Greece and the glowing notion of the Olympic ideal in the Western world. After a hiatus of more than 2,000 years, the “Modern Games” emerged in 1896. They were largely a British re-invention and re-calibration of track and field competition. As the International Olympic Committee structure evolved with more nations represented, the Games quickly began to include other events beyond track and field. That re-invention has only accelerated over the years with events like badminton, basketball, tennis, rowing, and shooting to name just a few. These new sports come and go as market demands change. So how have the Olympics built their brand through change? The IOC is brilliant at framing, leveraging, managing and packaging the primal, human urge to compete into cycles that climax every four years. The competitions include old standbys like track and field where historic performances are fun and easy to compare. The Modern Games include a constant ebb and flow of new events that reflect changing market interests and growth opportunities. If the most appealing sports are best played by professionals…then change the rules to allow and welcome professionals to compete. The IOC is fearless in leveraging changes in technology (especially broadcast technology) which facilitate the delivery of the Games to huge audiences around the world. The IOC has also created brand extensions like the Winter Olympics, Youth Olympic Games and the Paralympics which serve and attract different markets and cross-season interests. There aren’t many brands that have their heritage so firmly planted in ancient soil — yet grow in their present and future by pursuing changing markets, attractive performers and new sports. We all can benefit from the business lesson provided by the International Olympic Committee. The only way to grow your brand is to recognize and embrace change while valuing the core interests of your current and future audiences.